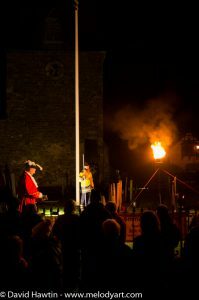 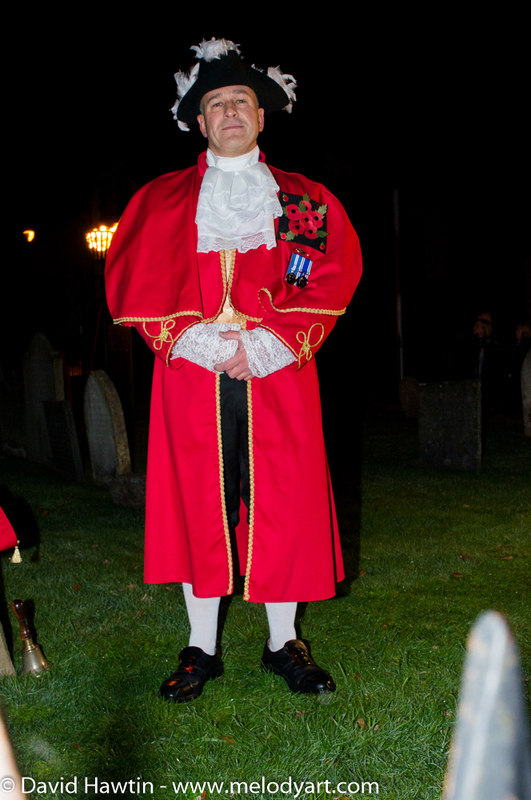 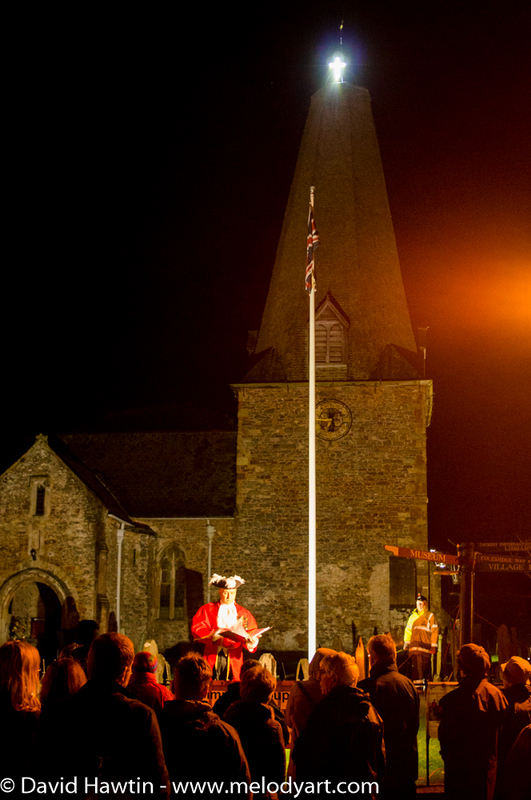 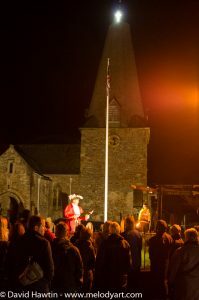 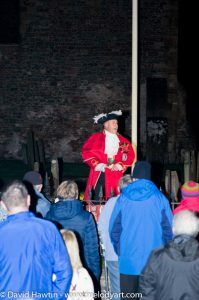 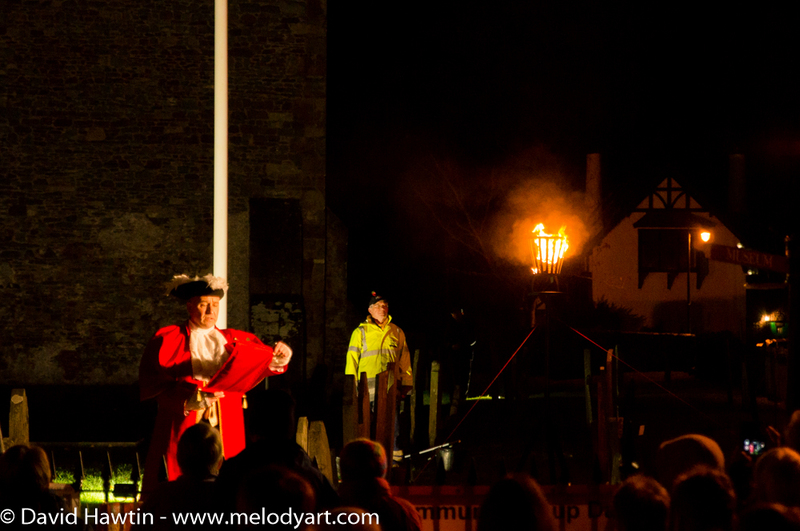 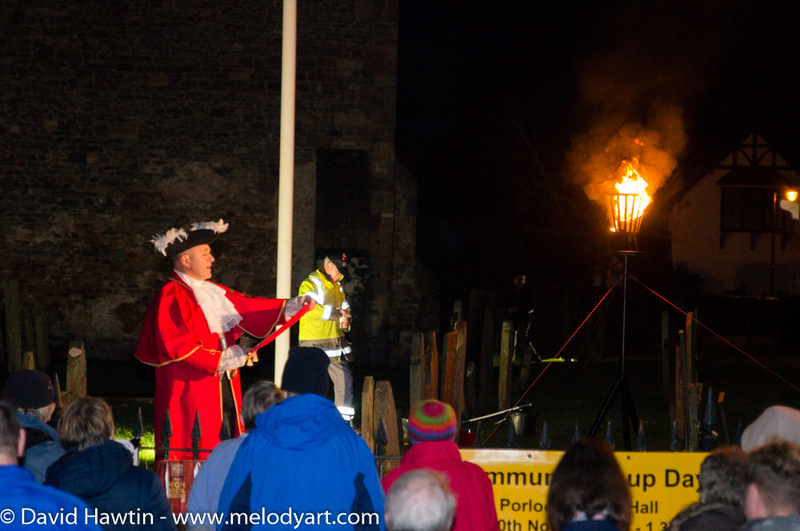 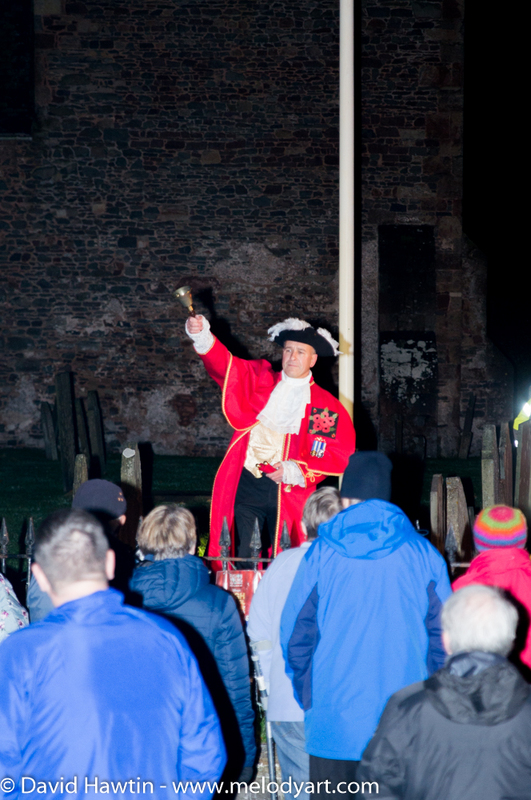 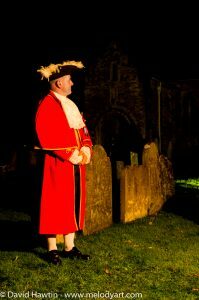 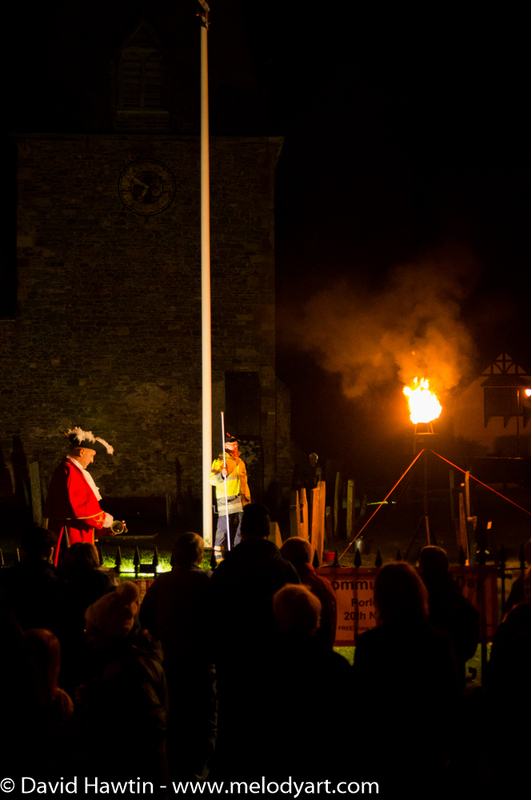 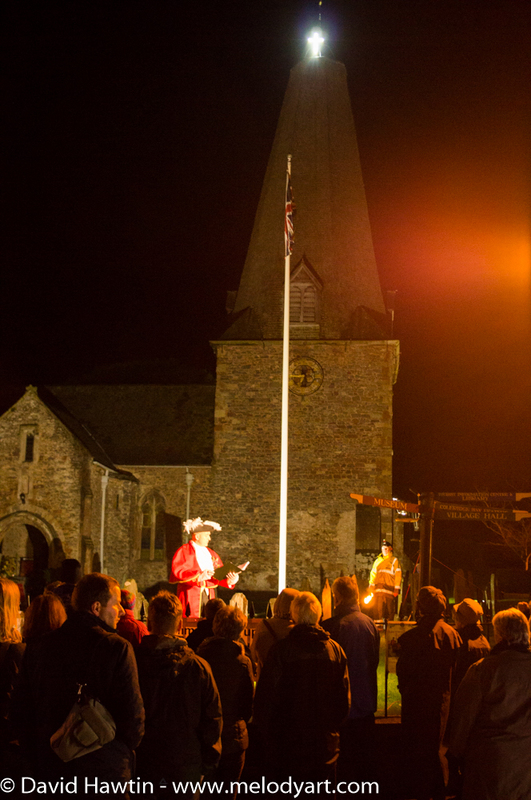 Remembrance Sunday, 11th November at 18.30, Porlock led by our Town Crier Grant Dennis joined with 1000 other communities to commemorate this notable day. 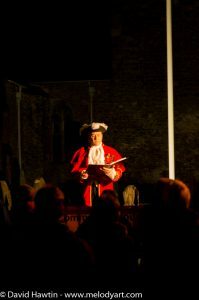 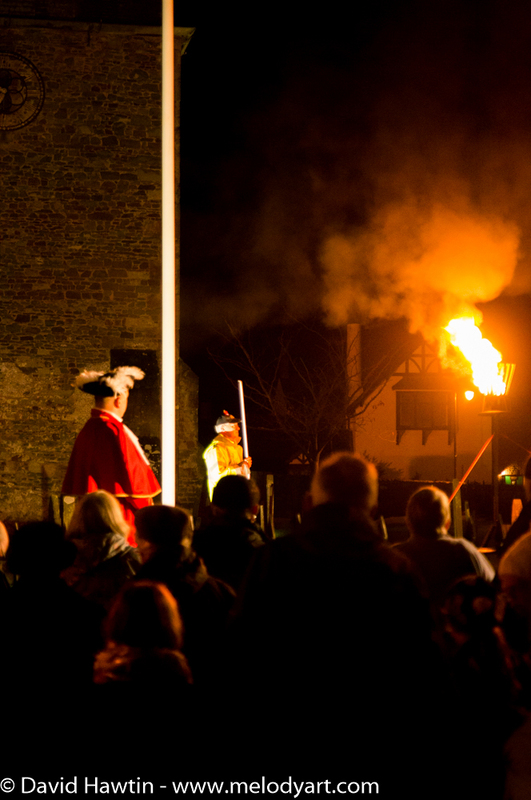 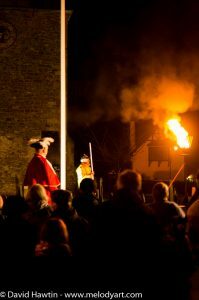 Follow Town Crier link to see the full programme planned for that evening. 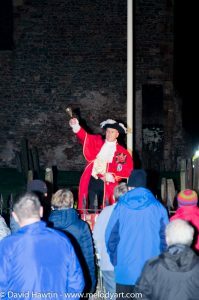 A lot had gone on in the day and Melody was back out ringing the church bells, along with many other churches and cathedrals around the country. 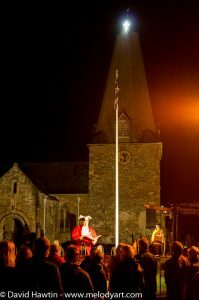 To continue the remembrance I have included some more of the songs recorded by the war blinded veterans of St Dunstan’s, now Blind Veterans UK. 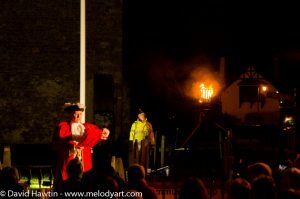 These were recorded for Melody in 1985 when she worked with these veterans of The First World War and Second World War. 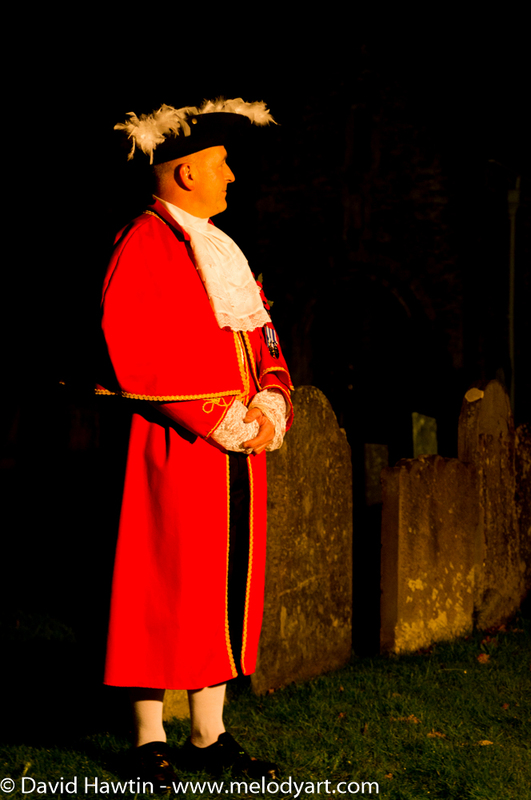 If you would like to donate to St Dunstan’s please follow this link to – Blind Veterans UK where you will find a DONATE button at the top of the page.